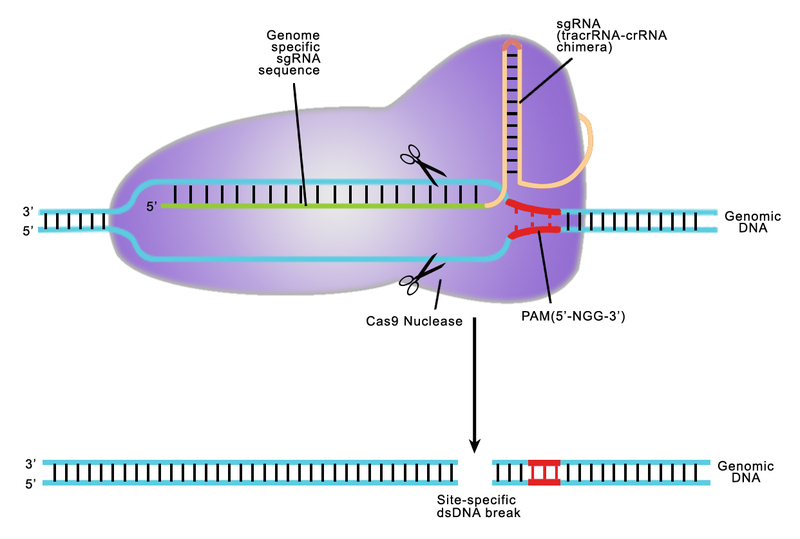 Genome Editing is revolutionizing biomedical research, due to its high efficiency, ease-of-use, and relatively low cost. With products for CRISPR-Cas9 clones, validation and screening kits, pre-made stable cell lines, and more, GeneCopoeia's Complete Solutions for Genome Editing provide you with a wealth of tools to help you every step of the way in your genome editing workflow. Clones, cell lines, and more for precision genome editing. CRISPRa stable cell lines – NEW! For validation of genome editing reagents, screening modified cell lines, and copy number determination. 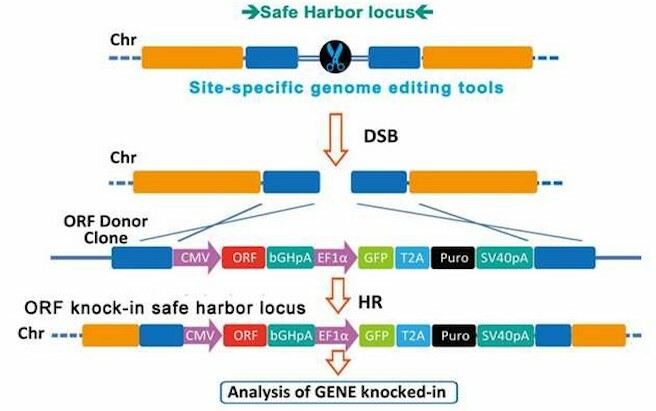 For safe insertion of transgenes in the human and mouse genomes. Plasmid clones for transcription activator-like effector (TALE) genome modification and activation.